The conspirator’s plans were almost successful, but their intended victim, Colonel William Sydenham, commander of the Parliamentary garrison and MP for Melcombe, managed to get most of his force into that town, though he lost a much loved and respected brother and fellow soldier, Francis, in the initial assault. Soon, a two-week-long internecine bombardment was taking place between the factions. 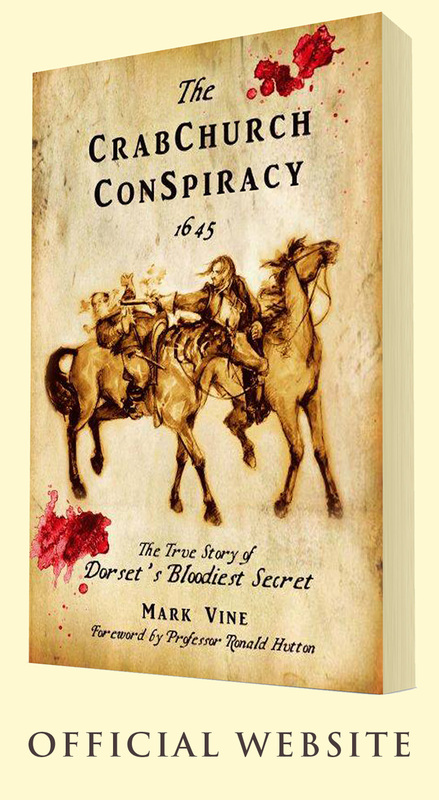 In the third week, what appeared to be the coup de grace arrived in the shape of the archetypal cavalier general, George, Lord Goring and his 6,500 strong army, which meant that Sydenham’s tiny but stubborn garrison of just 1,300 souls, were now outnumbered six to one. It would surely only be a matter of time before Melcombe too fell to the King’s Army.